I'm starting to play with Google Earth Engine. Following https://developers.google.com/earth-engine/image_visualization I see its possible to set min/max values. May I ask the meaning of this and when should I use them? 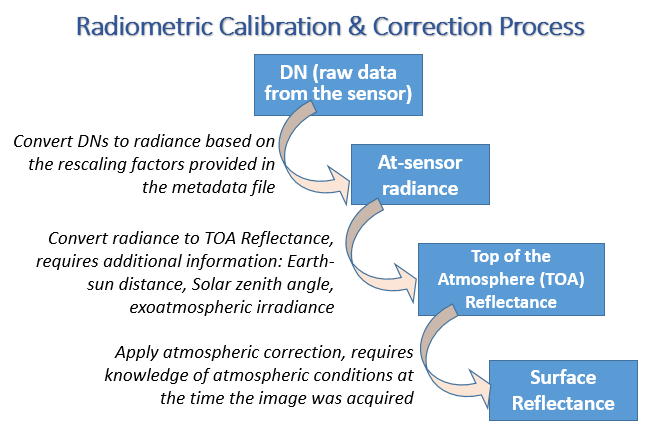 The first measurement of the sensor (raw data) is taken in Digital Numbers and converted to radiance based on the rescaling factors provided in the metadata file. 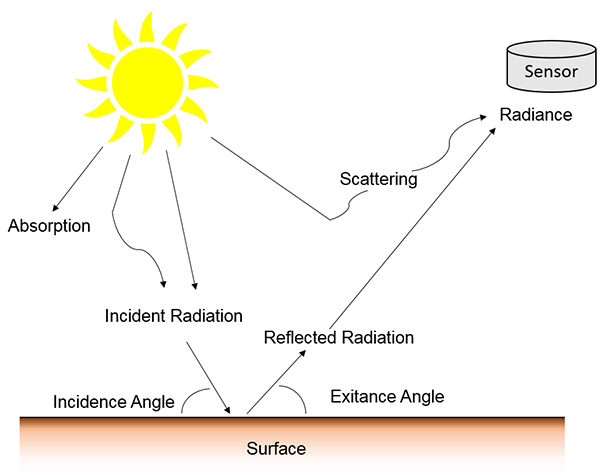 Depending on the sensor, the resulting data type can differ. Landsat 1 to 7 raw data is a 8-bits data (each band), so values can go from 0 to 255 (256 options). 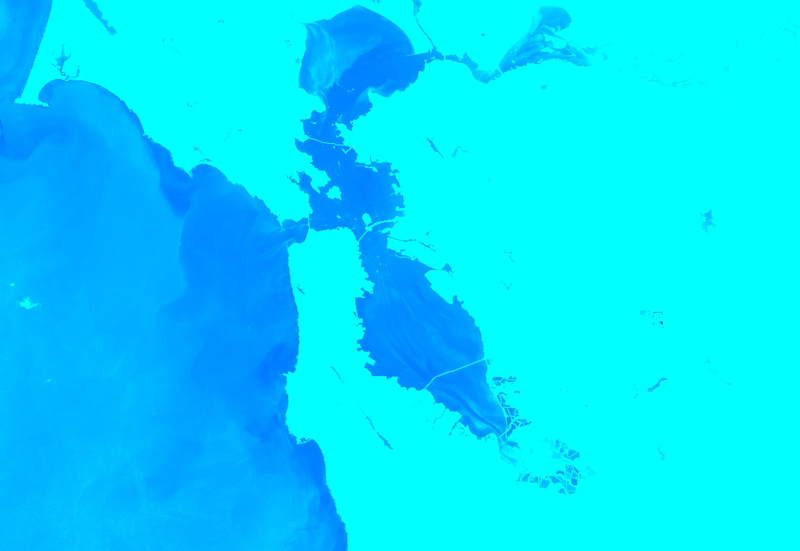 Landsat 8 raw is a 16-bit data, so values can go from 0 to 65535 (65536 options). After the data has been corrected, the output depends on the process made and may be in a different data type, such as 16-bit unsigned integer, floating point, etc. (I couldn't find a good reference source for this). As you can see in the results, Landsat 8 TOA has a float data type, which means that the data goes from 0 to 1, and SR has a signed int 16 data type, which means that data goes from -32768 to 32767. Though, the latter has a particularity, real values go from 0 to 10000 (there isn't values lower than 0 neither greater than 10000). So, if a pixel has a values Red: 0, Blue: 0, Green: 0, the pixel color will be black, and if values are Red: 255, Blue: 255, Green: 255, the pixel color will be white. Your monitor can show only three colors: Red, Green and Blue (RGB). So, to visualize a raster you first have to choose which bands will represent those colors. That is the parameter bands of Map.addLayer. Then, you have to tell the monitor which value (out of the range) will represent the 0 (min) and which the 255 (max). This are the parameters min and max of Map.addLayer. You can also specify different min and max for each band using a list of three values instead of just one value. 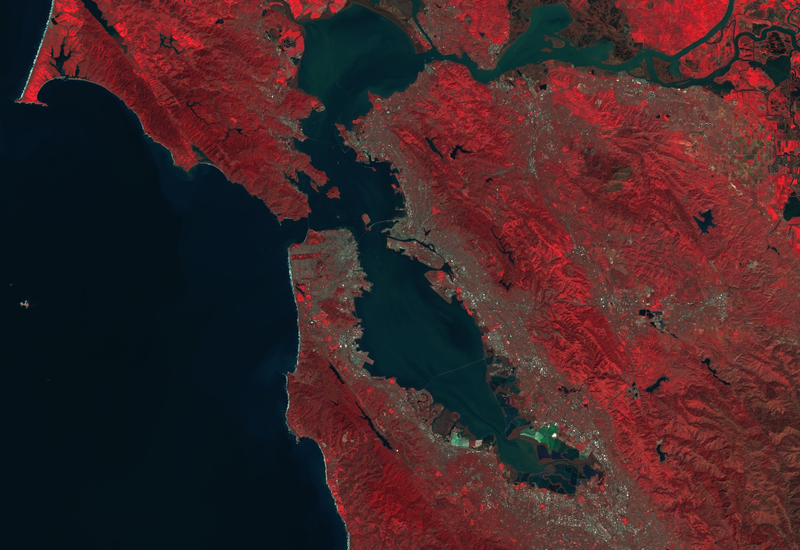 If you want to see the same Landsat scene from other collections you have to know how the data is presented in each collection. 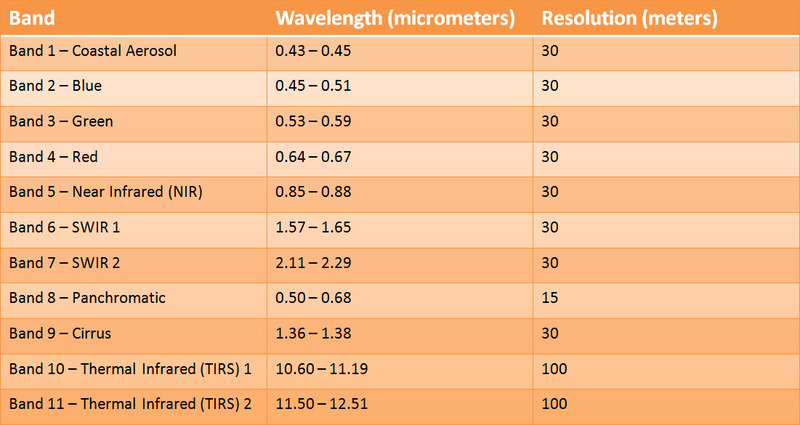 The meaning of those min and max values is related to the RGB composites for your image visualization which represents each image band.